Six times I went to Baguio City just this year and honestly speaking, I'm running out of things to do there. 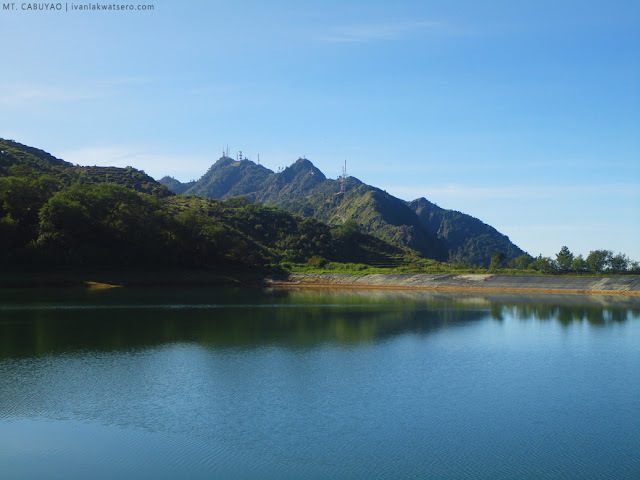 I've been to most of its tourist hot spots and indulged into many of its popular food hubs, it kept me thinking, what else to do in Baguio City?? Well, thanks to my friend Emil of Asiong32, our experience last weekend was quite a different one. 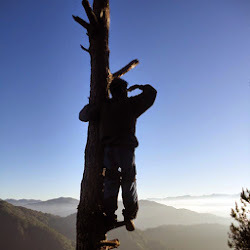 Would you think the following exist in and nearby Baguio City?? 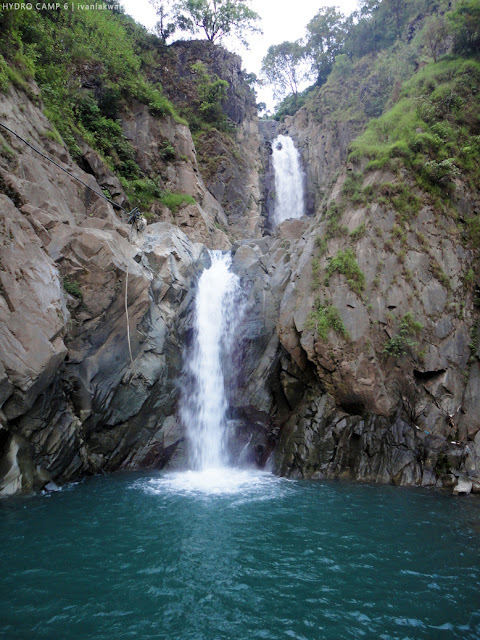 There's a beautiful waterfalls nearby the city of pines. Check our this link. 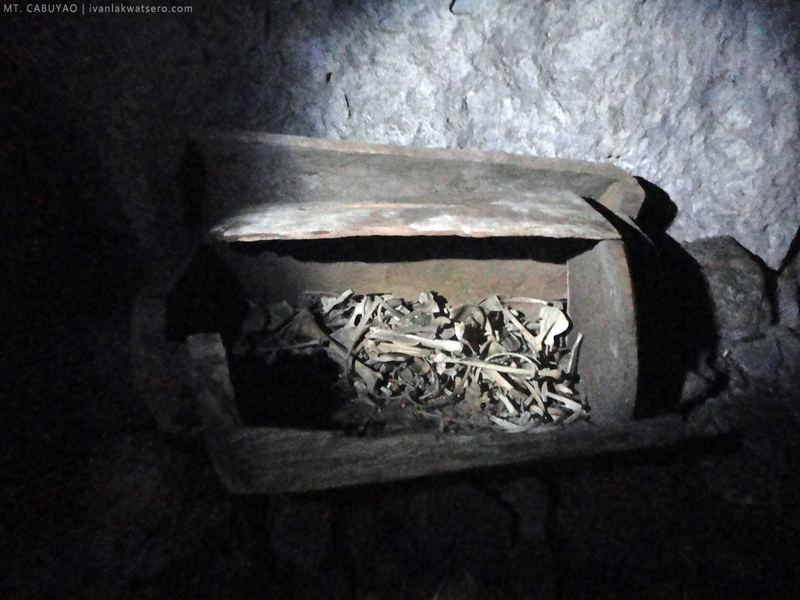 Just around 30 minutes from the city, you can get inside a burial cave and have a closer look to some remains of the indigenous tribes that lived in Baguio. Check out this link. This isn't the popular lakes in Burnham Park or Wright Park. It's a reservoir. Check out this link. 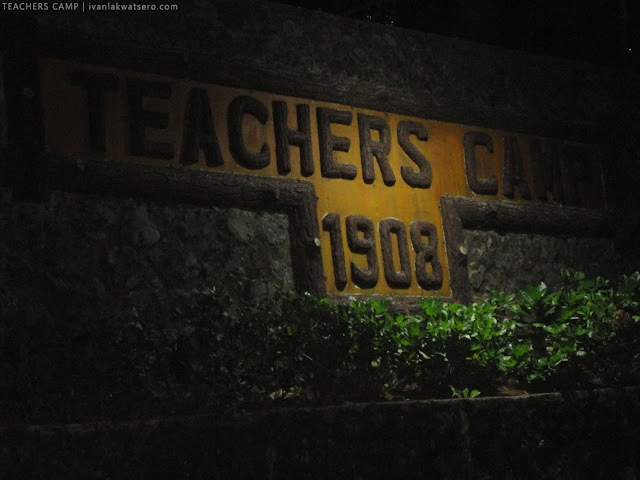 We did ghost hunting at Teachers Camp all the way to Camp John Hay, and we had an encounter that pumped adrenaline into our bloodstream.Check out this link. This is a preview post to my new blog series entitled, Off-the-Beaten Trails of Baguio. For just a weekend, we visited 2 mountains (Mt. Osdung and Mt. Cabuyao), we visited a hidden waterfalls, and we did a ghost hunting activity. Wow, my falls pala dun! At ang ganda pa. Nice. Exciting ang ghost hunting! Aabangan! 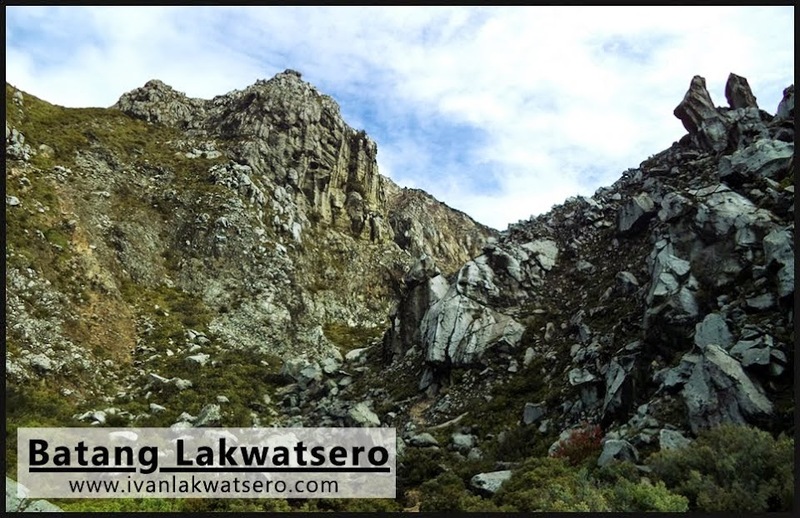 uhmm how to get to these places pala?